It is 4:30pm on Mothers Day and I have yet to hear from my children. I have six children and so far one has made the effort to phone me and incidentally she lives the furthest away from me. I was woken up with a phone call this morning and eagerly awaited the words Happy Mothers Day, but all I heard was my daughter asking if it would be okay if her son stayed a while longer toady as she has to help a friend bake Cupcakes and Muffins for a function tomorrow. I love my grandson and have no problem ever having him over, but when the visit comes with a lie, that angers me. She phoned me on Friday asking if it was okay if he spent the night as she was tired. Sure Honey no problem, but then finding out you went out and had a blast pisses me off and then some more when you repeat the process the next night. You could have asked me to babysit the whole weekend and told me the truth from word one. 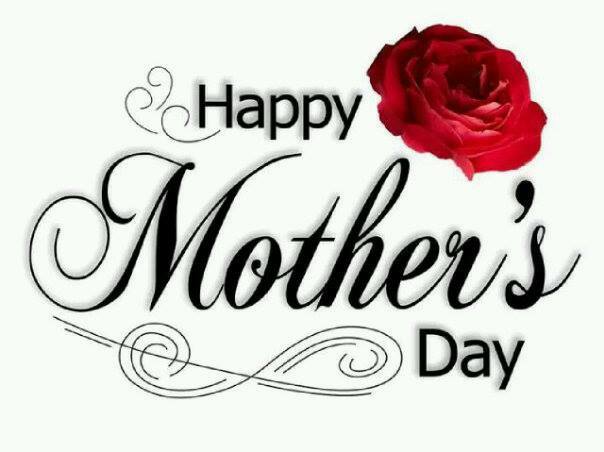 Today I have sat and watched thousands of People post pictures, say nice words and generally show their appreciation to their Mothers. Oh but I forgot, You are a Mother too. Your son is way too young to say the words, but in all he does he shows you. I hope your Mothers Day was way better than mine and you were made to feel Special. Reblogged this on For my Daughters. This could have been a mothers day from many lives, but I love your attitude, loving them unconditionally is what it is about, or should be about. I, Bob and Ellie would like to adopt you as I missed my mum and simply visited her grave. So we wish you a happy mother’s day. Thank You Maria, Bob and Ellie. It was a bitter pill to swallow as I do know that they love me, but were all just too busy with their own day. It finally dawned on another 2 of them late at night but a peck on the cheek was more than I had expected. They do treat me well on any other day of the week. To them it was just another day, another week of the year. I think, and it is only my opinion, Mothers day is a media/commercial driven thing. I prefer those odd times, like you say when you receive a hug or a peck on the cheek or an impromptu visit. Small moments are big to me. Happy to hear we have been adopted, I’ll be annoying you on your blog from time to time.